Death, Moving and Divorce are said to be the three most stressful experiences we will have in our life. 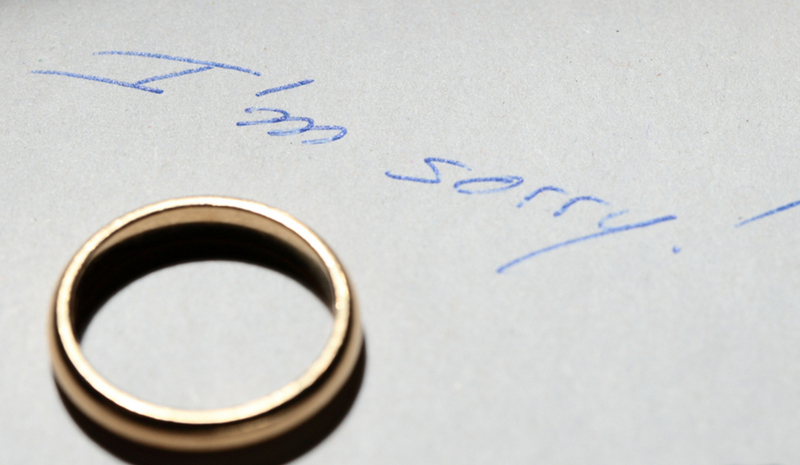 Generally we engage with clients in family law matters only a short time after their relationship has broken down. Most clients at this stage are confused and unsure as to what steps to take and how to best protect their interests. At Fraser Lawyers we are committed to finding common-sense solutions to family law problems to reduce the stressful and traumatic impact that separation can have on families. Our team are here to help ensure that partners of a marriage or defacto relationship are able to reach an amicable agreement on the division of property and all other assets without the stress, pressure and worry of going to Court. In the event that your family law matter cannot be resolved without the assistance of the Court, our team of experienced and effective lawyers will assist you and guide you through the whole litigation journey. If you need a Lawyer on the Gold Coast, Brisbane or in Northern New South Wales give Fraser Lawyers a call on 07 5554 6116 for free legal advice. Initial telephone advice is free. Want to know more? Talk to our friendly team today!